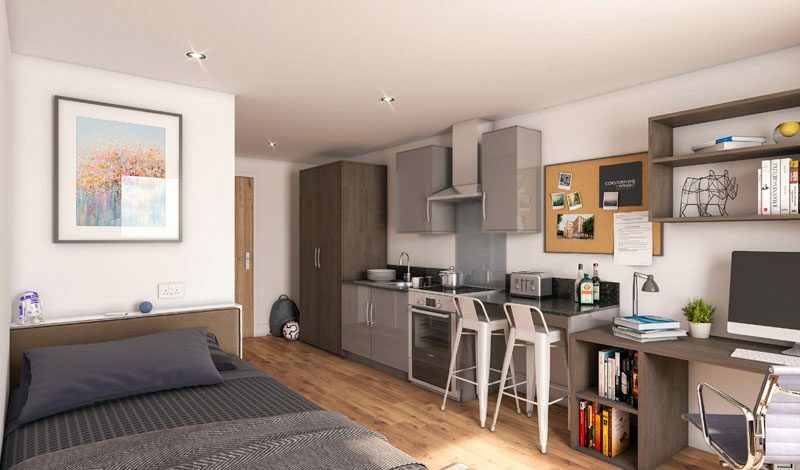 McLaren Construction are pleased to announce their appointment on McLaren Property’s student accommodation development at The Oaks in Coventry. The Oaks, a bespoke student accommodation scheme, is situated within the Westwood Business Park in Coventry and is adjacent to the prestigious University of Warwick Campus. 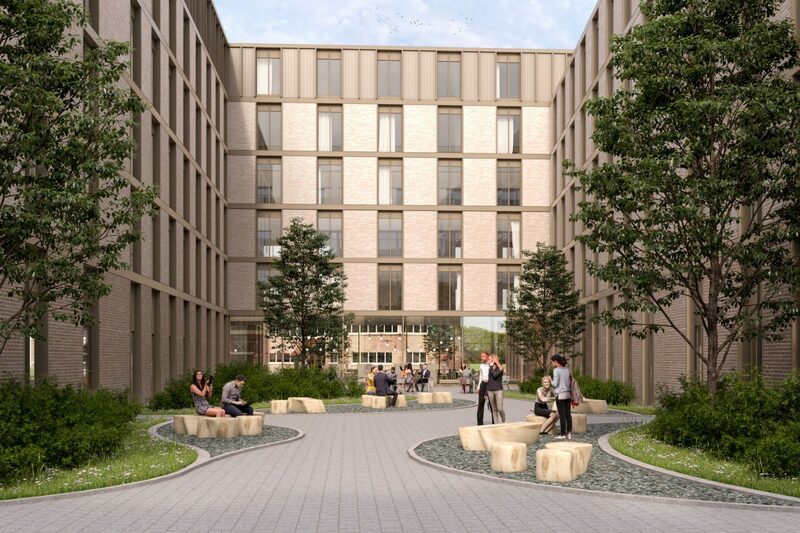 The scheme will deliver 378 contemporary student accommodation units, providing a modern, purpose-built option for student living over 4, 5 and 6 storeys. There will be choices of individual studio apartments and shared ‘cluster’ units with communal kitchens and lounges. Other facilities include a communal games room and lounge, an interactive training room as well as a landscaped external communal courtyard and an external 5th floor paved terrace area accessed via a private dining room. The building will utilise a lightweight steel frame and be traditionally brick-clad with bespoke brick colour mixes, which will blend and gradually lighten in appearance over the building’s height. The ground floor communal games room and lounge will be fully glazed with storey height curtain walling which will allow extensive views to and from both a landscaped entrance courtyard and a more private enclosed communal courtyard. Main construction works are due to commence at the end of October 2018 with a completion date of May 2020 ready for that year’s student intake.